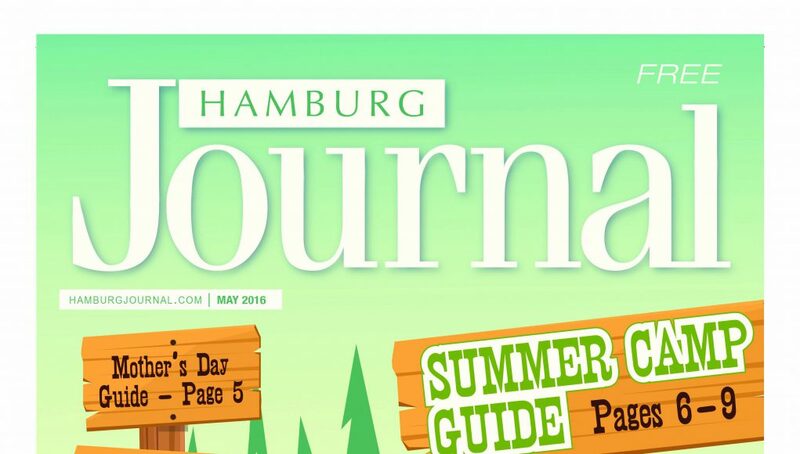 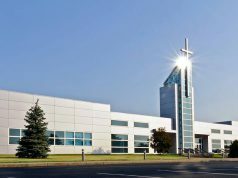 Click here to page through the digital edition of the May 2016 issue of the Hamburg Journal. 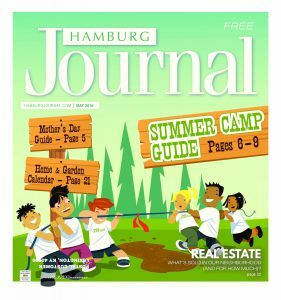 Take a look inside this issue to find our kids, health, senior, home & garden, and general calendars that will help you plan out your month. 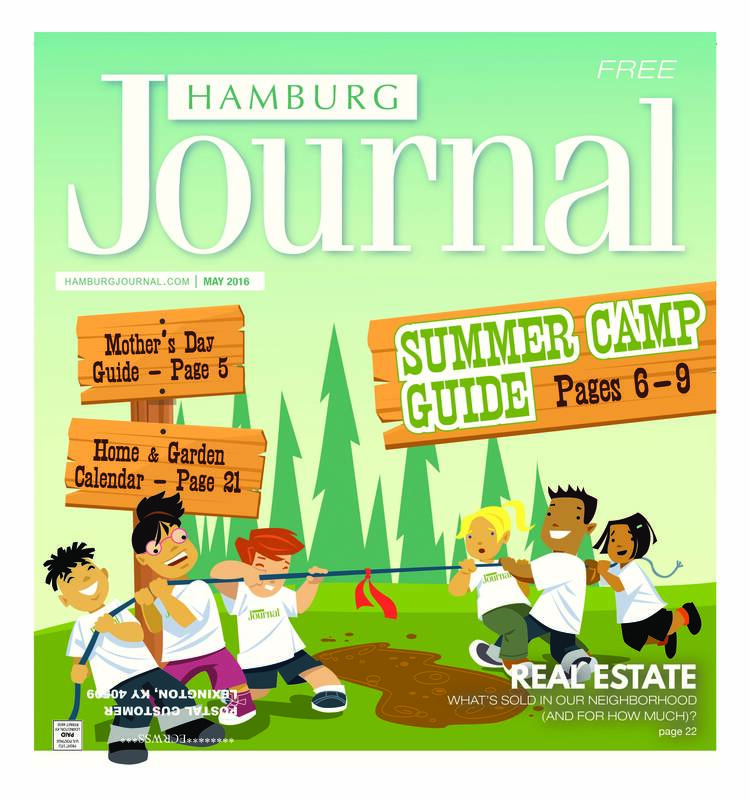 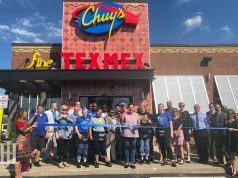 Also, check our definitive guide on Summer Camps in Lexington this year, the Hamburg Dream Home Giveaway currently under way, real estate moves in 40509, our Mother’s Day calendar.